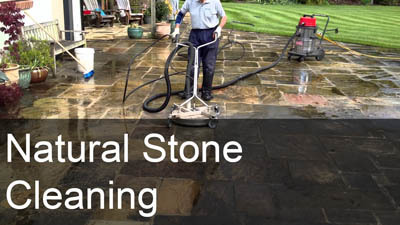 Looking For A Local & Reliable Pressure Cleaning Company That Offers You 100% Satisfaction Guarantee? 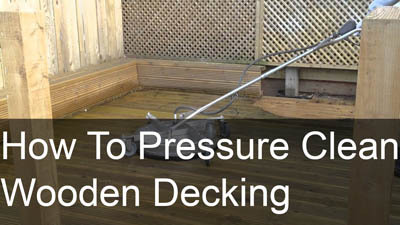 Is your paving or decking suffering from any of the following? 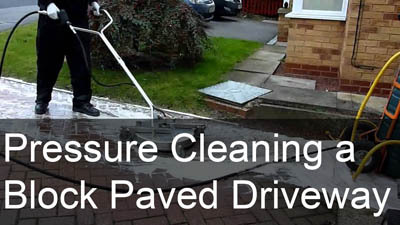 Welcome to Yorkshire Driveway Cleaning, a wholly independent cleaning company renowned and specialising in pressure cleaning, sealing and effective maintenance of all types of external hard surfaces whether it be commercial, domestic or industrial. Established in 2005, we offer a fast, safe service that's great value for money and hassle free. Delivering commercial, domestic & industrial cleaning and sealing services predominantly throughout Pontefract, Castleford, Knottingley, Goole, Howden, Selby, Snaith, Doncaster, Wakefield, Leeds and York areas. We're local, reliable and friendly, and we offer a valued and affordable service to large parts of North, South, East & West Yorkshire. Contact us to see if we cover your area, in some cases we can give you an approximate price over the phone or via email if you know the size of the area or we can look your address up on Google Earth. 100% Satisfaction Guarantee. 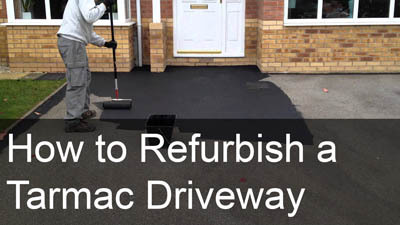 This is our ongoing promise to you that we will do whatever it takes to make sure that you are totally satisfied with our services, if you aren't 100% satisfied neither are we - Yorkshire Driveway Cleaning.